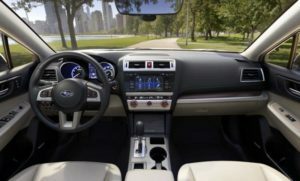 When you are thinking of a car that is midsized, that has all-wheel drive as its standard, has the features to give you a pleasant treat and on top of all day, proves safe, then the 2017 Subaru Legacy is your go-to car. When you are bothered about what car to pick to help you move smoothly through snow-filled and sick road, that is classed s fuel efficient and reasonably priced, again, turn to the 2017 Subaru Legacy. It was released to the market in June 2017. It has different variations and we will like to say a few things about each of it. What you will generally find in this is the 6.2-inch touchscreen coupled with the usual infotainment systems. The engine produces 175hp from a 2.5-liter 4-cylinder. It is all-wheel drive. It has everything in the standard version above, and you have the ability to customize it further with some extra thousand dollars. 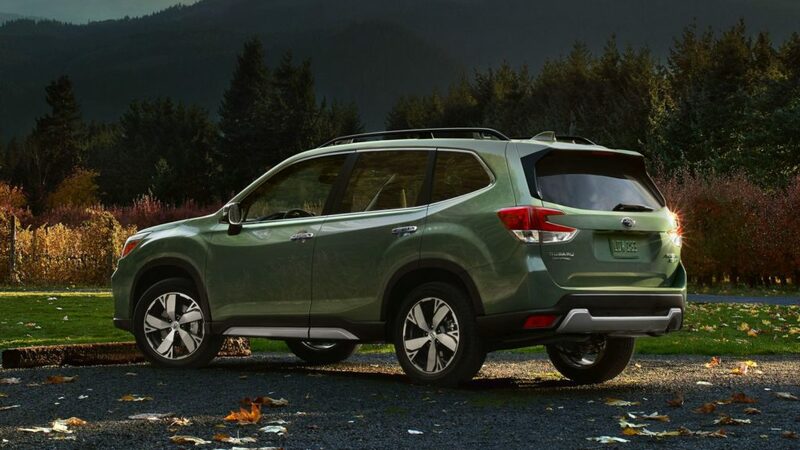 You can add blind spot monitoring, and the entire eye-sight safety suite available at Subaru. This is an added one to the Legacy class and you can also tweak it to your taste, beyond the standard features. 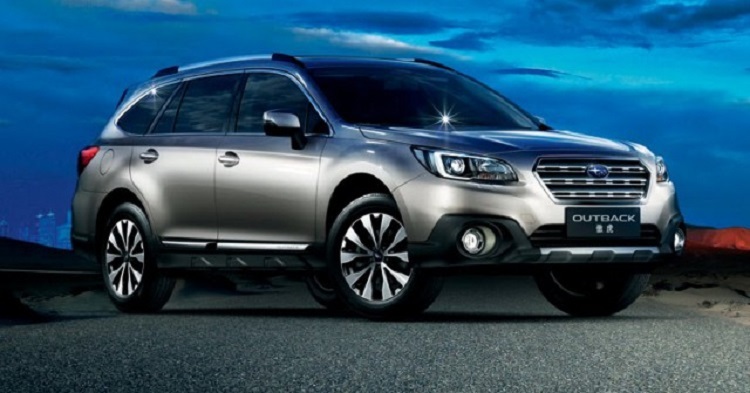 You can add satellite navigation and the safety suite from Subaru. This has the blind spot monitor as standard, it has its rear and front seats heated and has a stereo with 12 speakers all through the car. You can also buy additional features to customize it. All the standard features are packed into this, although it produces 256hp from a 3.6liter 6-cylinder engine. There are more packages that can be bought that will bring you more functionality and convenience. 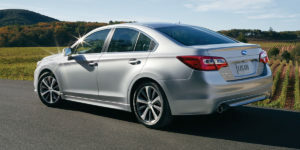 The 2017 Subaru Legacy comes with an engine that has a rather below average acceleration when pedalled for faster motion, although, the engine doesn’t make any noise and it is well refined. 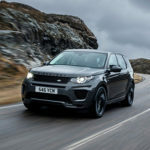 This excellent refinement has made this model to outperform others in its category especially in the area of keeping engine noise low, though it runs automatic variable transmissions. 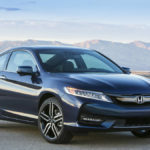 It has a 175hp generated from a 2.5-liter 4-cylinder engine. It has other engines apart from this one. Another of the engine produces 256hp from a 3.6-liter 6-cylinder. When you are thinking of a choice between these two engines, and if speed is of an essence to you, then the later engine type should be your instant option. The gas mileage is about 25mpg when in the city areas and when you move towards the highways, it moves up to 34mpg. That’s exciting. We have up to 5 people that can sit comfortably in the 2017 Subaru Legacy. The rows at the back and the front seat have enough space and the drivers do not have any challenge seeing the road ahead. All the apps in the touchscreen are easily accessible by quick buttons lined up on the side of the screen. Based on the trim that you select, you can either have the standard 6.2-inch or 7-inch touchscreen and you can have more functions to try your hands on.